We are working with a range of exciting institutions, partners, and practitioners, who are supporting the project in a number of invaluable ways. The Dolphin’s Back has already rescued two forgotten plays from this period, staging both Christopher Marlowe’s The Massacre at Paris and John Lyly’s The Woman In the Moon in 2014. Now, director James Wallace and Before Shakespeare embark on a series of 12 workshops putting the theatrical evidence on its feet, exploring a range of early texts and archival sources, looking at the very first playhouses and the people and plays inside them. The Globe are hosting four Before Shakespeare Read Not Dead readings. MOLA are providing archaeological support and conversation (at a time when exciting archaeological discoveries are being made at the Curtain theatre dig in Shoreditch), and we will be involved alongside them in a number of events. We are thrilled to be working alongside Emma Frankland and Myriddin Wannell. Emma’s currently preparing a production of John Lyly’s Galatea (see the image on our homepage); the production will see workshops of the play held this summer–in an event co-sponsored by the journal Shakespeare Bulletin and the University of Roehampton–with plans for a full production in 2017. Watch this space. 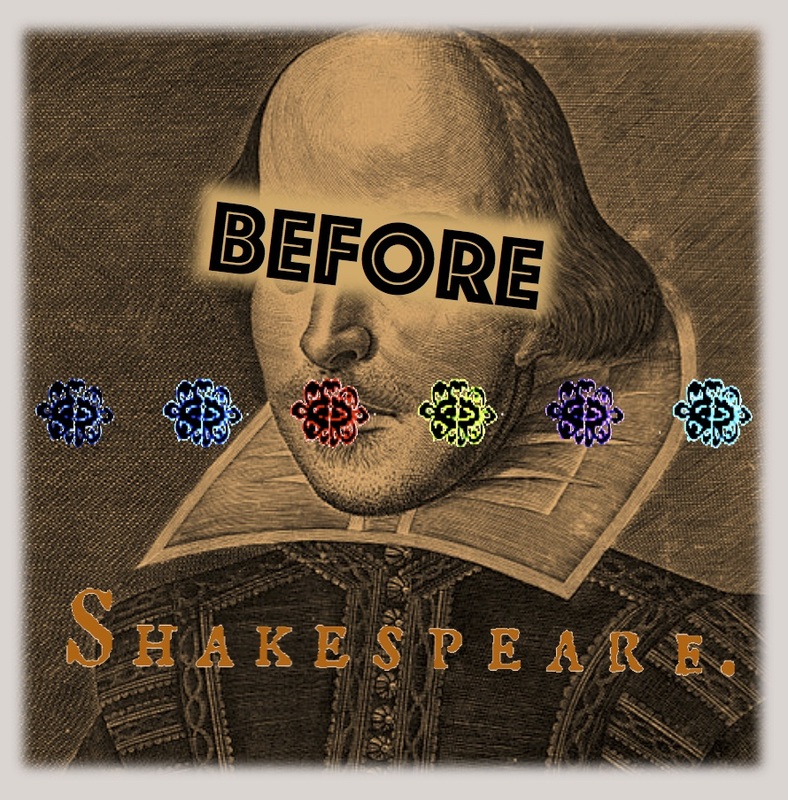 Before Shakespeare is funded by the AHRC and the University of Roehampton.